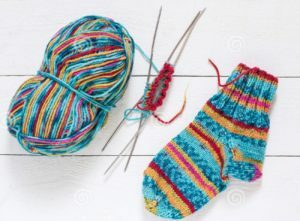 Are you ready to try your hand at socks? This class is for intermediate knitters. You should be able CO, knit, purl, SSK and K2tog.